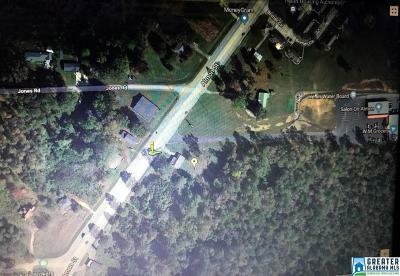 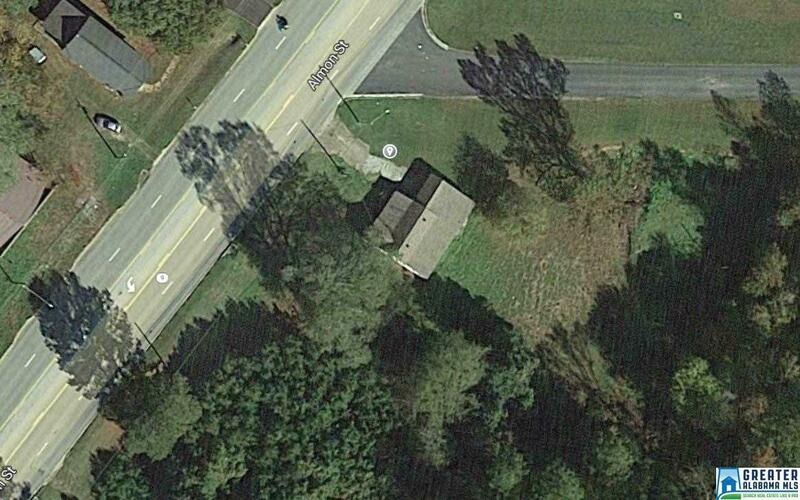 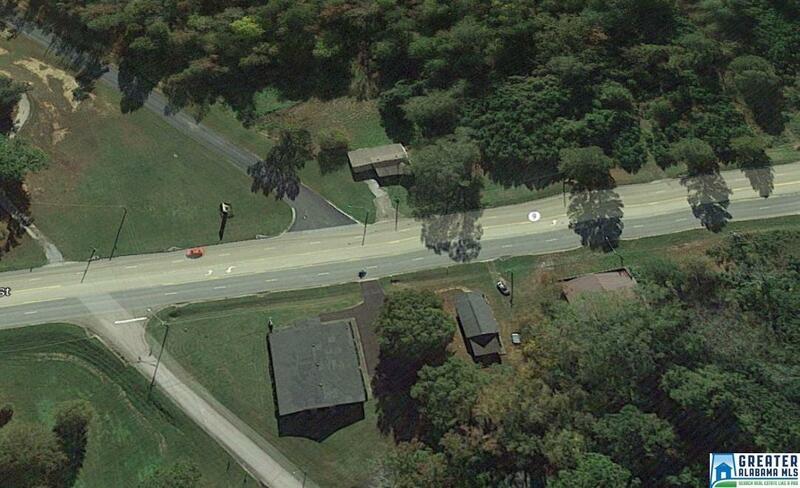 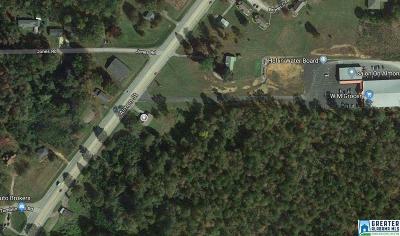 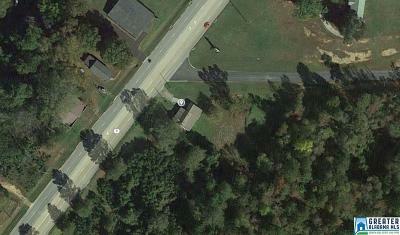 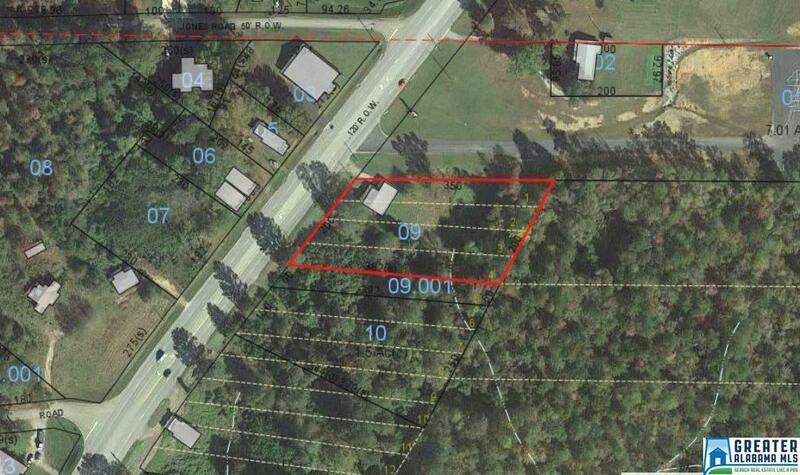 Ideal location on the busiest street in Heflin with good road frontage on Almon Street/Hwy. 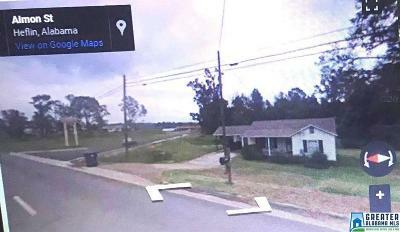 9 (near Buster Miles Ford). 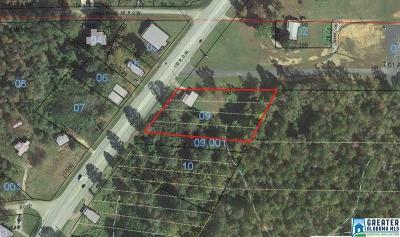 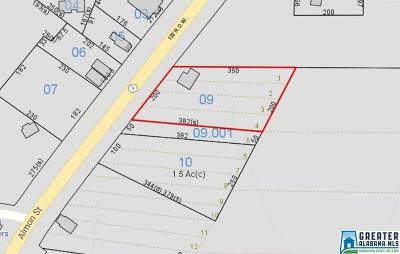 Property consists of 1 acre, zoned for general business, has older home structure (not livable). 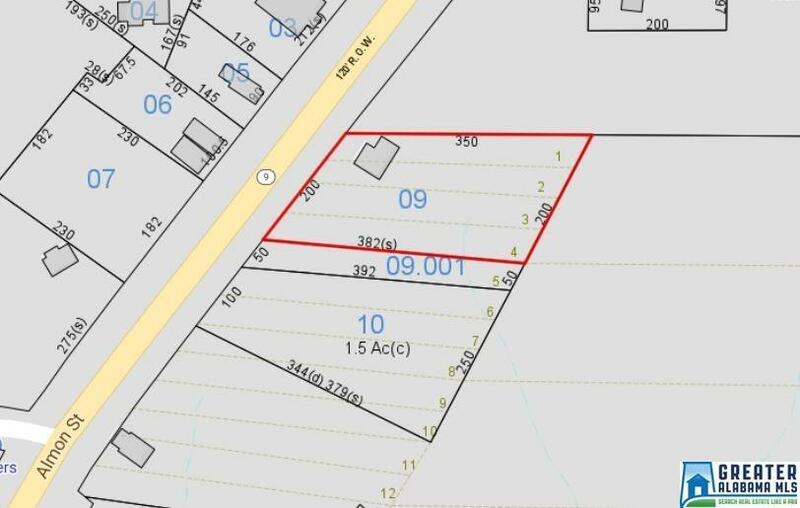 Conveniently located near I-20, this property would be a great site for gas station, convenience store, fast food restaurant, or any kind of commercial venture. Located in Heflin on Almon Street/Hwy. 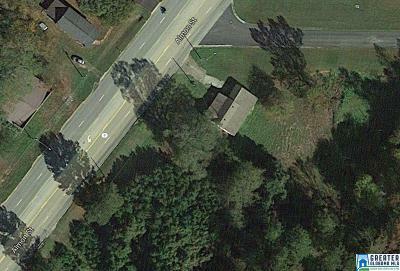 9 at the corner of the road leading to WM Grocery. Driving Directions: Located In Heflin, Al On Almon Street/Hwy. 9 At The Corner Of The Road Leading To Wm Grocery.